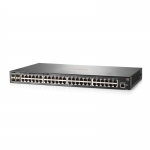 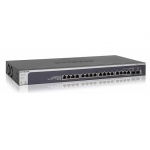 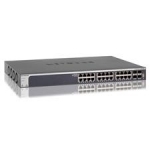 Buy Network Switches in NZ. 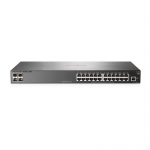 Shop online for the best NZ prices & reviews on Ethernet, Gigabit, GBICS, POE, Managed & Un-Managed Switches . 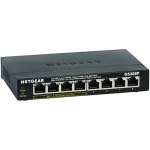 Buy the most popular brands including Netgear, Dlink, Cisco, Hp, Belkin, Tp-Link & more.